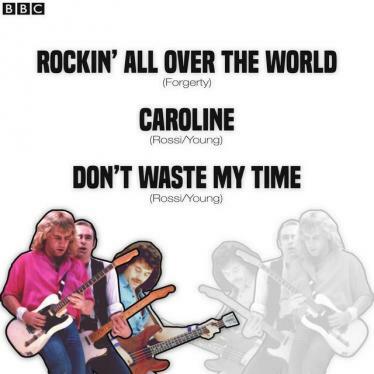 Setlist: Rockin' All Over The World, Caroline, Don't Waste My Time. 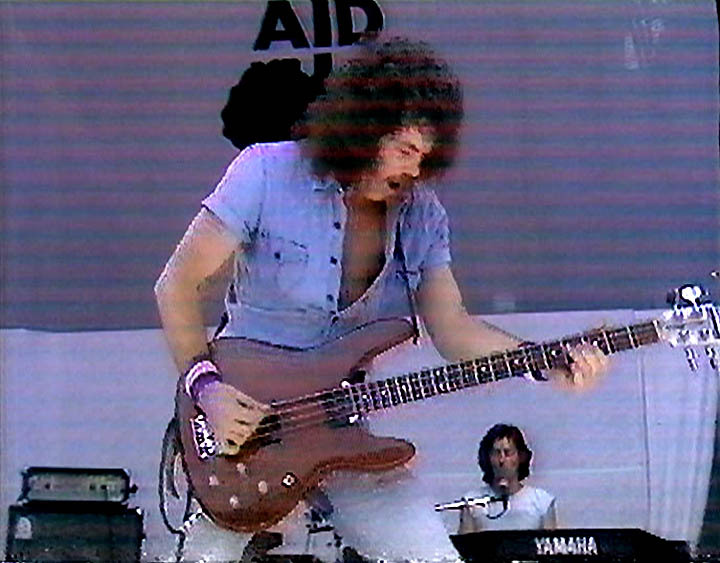 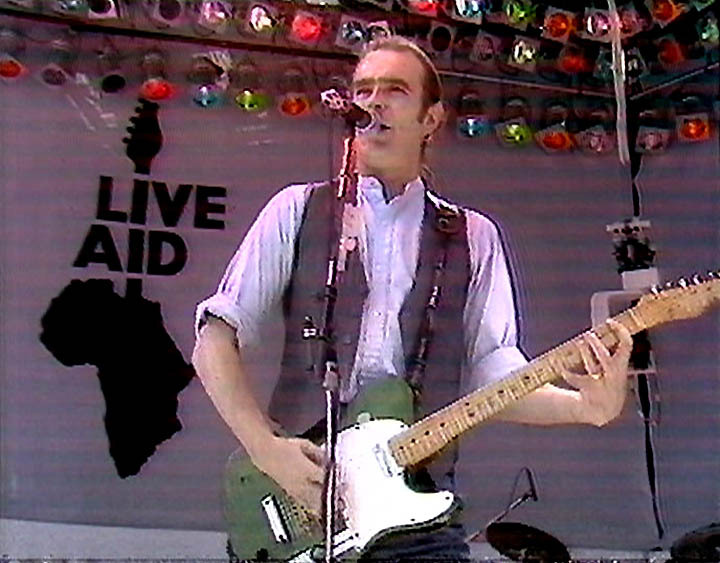 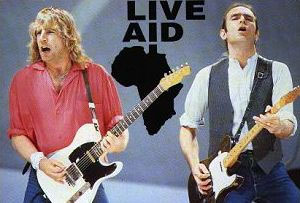 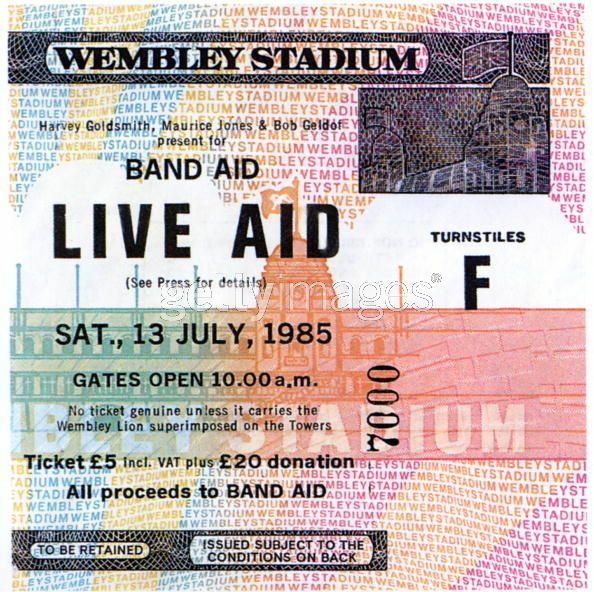 Note: Quo opened the Live Aid Concert with Rockin'all over the World at 12pm in London. 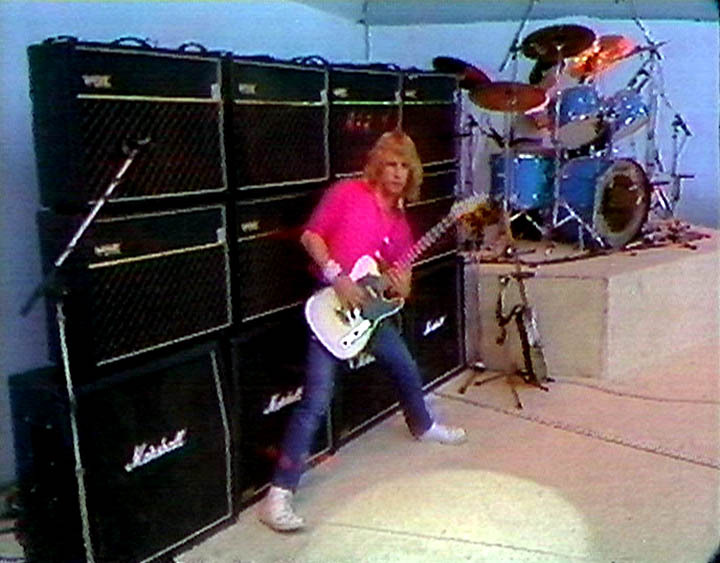 This was the last performance with founder member Alan Lancaster. 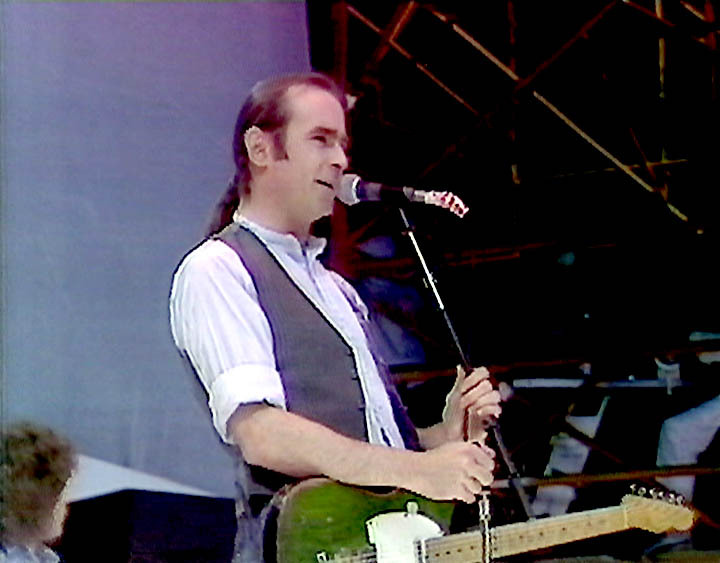 Note: Francis Rossi and Rick Parfitt embarked on a promotional tour of clubs around Britain, making personal appearances on stage and answering questions about their careers before spending the rest of the evening mingling with fans or at other times even taking the stage for guest appearances with the tribute bands that were performing. 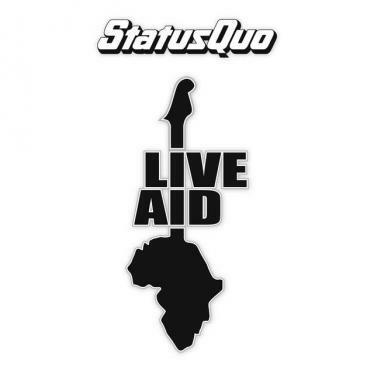 Additional dates and venues are still being sought... 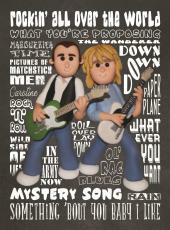 Promoted and presents by Tony Denton Promotions UK.